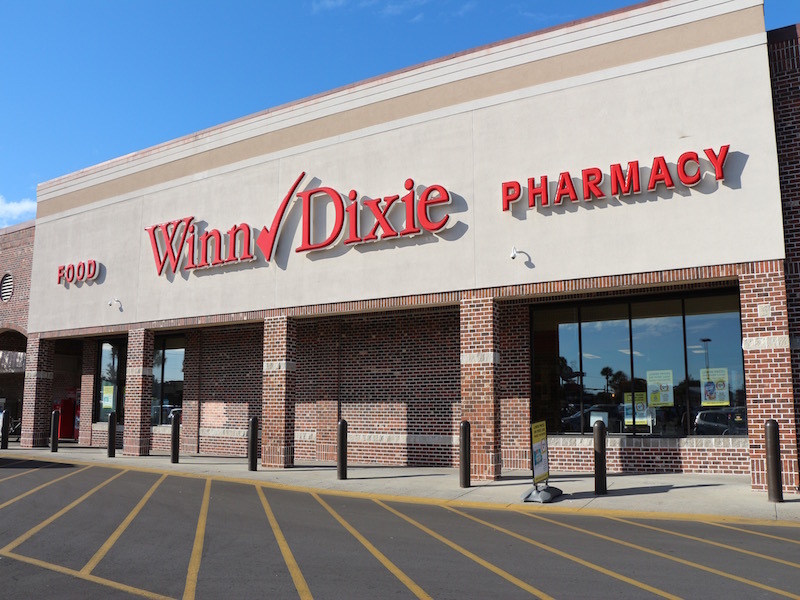 Winn-Dixie has a dynamic history of a strong work ethic and determination to succeed. Learning from our history and using that perspective has shown us what the power of teamwork can accomplish. 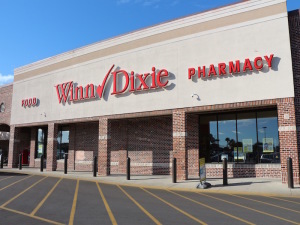 Thanks to the efforts of thousands of Winn-Dixie associates, we are ready to meet the demands of an intensely competitive marketplace with a fresh focus and renewed spirit of service to our customers.